Home Camps	The Smarty Gift Guides: Get ’em all here! 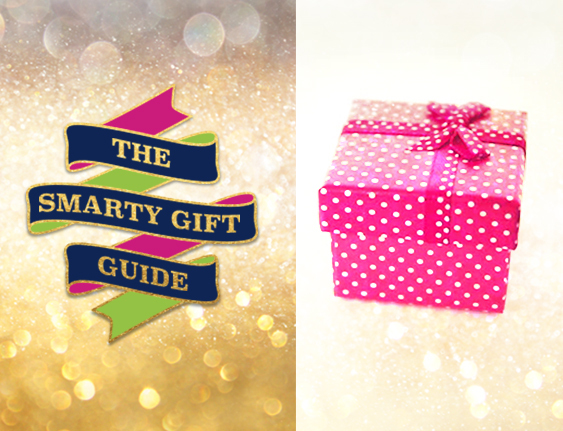 We’ve rounded up ALL of our gift guides and wrapped them in a big Smarty pink ‘n green bow for easy clicking. Enjoy, Smarties! 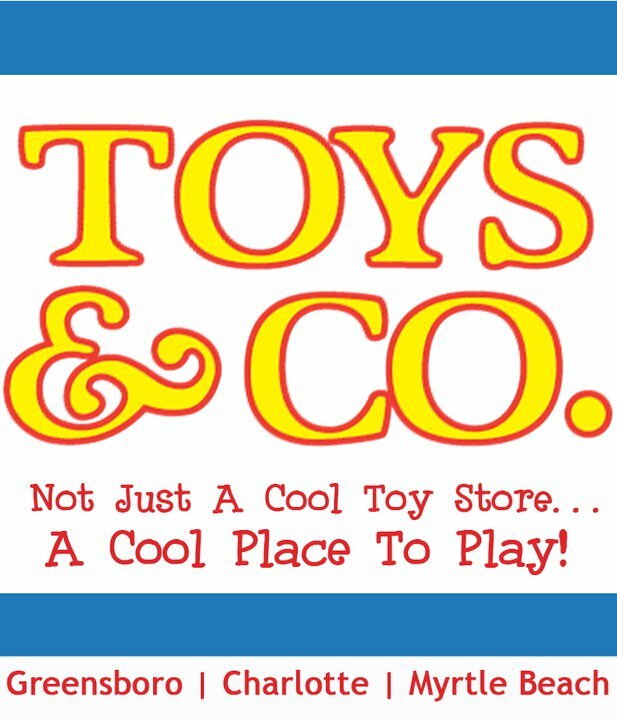 The 2018 Smarty Gift Guides are sponsored by our favorite local toy store, Toys & Co in Cotswold. Find everything on your child’s wish list and then some at Toys & Co! And guess what? They will wrap every gift BEAUTIFULLY and oh-so-expertly – so you don’t have to pull an all-nighter on Christmas Eve! Check out Toys & Co’s 2018 100 Best Toys List – you’ll have everyone covered on your list! 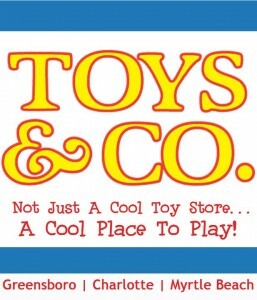 For all of your toy gift needs, head over to Toys & Co!